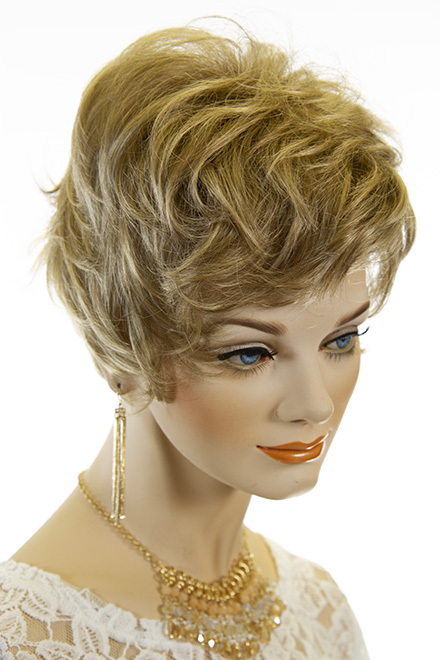 Lovely short straight layered shag style wig! Versatile style, which can be combed forward framing your face or back. The hair length is 4 inches in the front and top, and 3-4 inches at the sides. The hair is made from the finest modacrylic Kanekalon fiber. 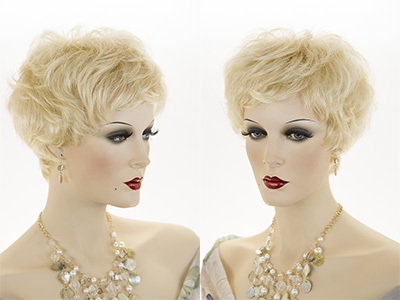 Featuring premium quality wigs, which are adjustable to fit most head sizes.